Few things are more frustrating than realizing one of your favorite foods is too high in carbs from one specific element. With 234 calories and 40 grams of carbsin a typical flour tortilla, Taco Tuesday might seem out of reach. 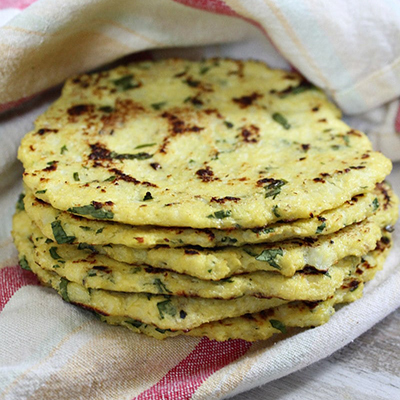 If you’re bored with tortilla-less tacos, these cauliflower tortillas are perfect for you! With 37 calories and two grams of carbohydrates, tacos are back on the menu. Get the recipe here. There are few things more delicious than mac and cheese. One person in our office disagrees. English parents raised her on the British version of the dish: cauliflower cheese. 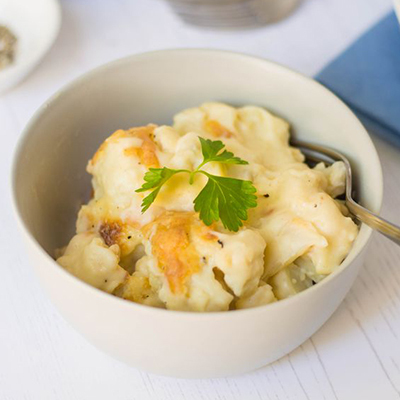 She says that the first time she had mac and cheese, when she was about ten, she was put off by the “stodginess.” That stodginess she felt was probably the 461 calories and 42 grams of carbsfound in an average serving. 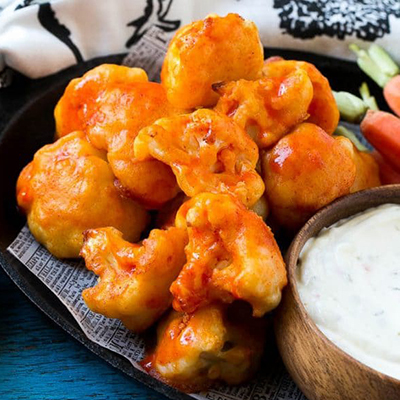 The flavor of the dish and the comforting feeling it gives the meal can be achieved with cauliflower and not make you feel weighed down after you finished your meal. When reading this recipe, she said it’s exactly what her grandmother made her except her grandmother used stone-ground mustard, not power. When made for herself, our coworker uses skim milk. 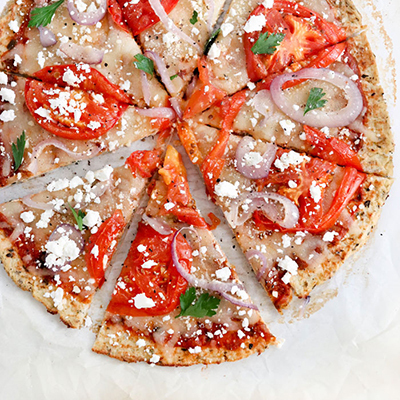 The recipe has only 175 calories and 14 grams of carbs! Get the recipe here.